In The Division 2, the defensive skills are apparently too weak, as Massive now admits. Therefore, hardly an agent plays a so-called “tank.” Massive wants to change that with the next patch. 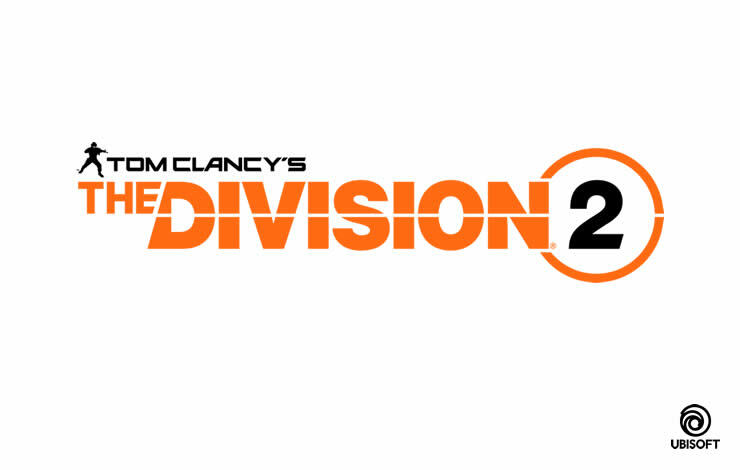 That’s what it was meant to be: The build variety in The Division 2 should actually be the strength of the title: The Division 2 should become a feast for build-hobbyists. The title should be characterized by the fact that as many different builds are used, which then grant different advantages. Loot should feel meaningful and bring a lot of variety to the gameplay. That was at least a theory: within these three main areas, there could have been different forms. Massive says this to the tank problem: In practice, "tanks" are too weak, as Massive now admits. The developer here agrees to complaints from the fans that "tank builds" in The Division 2 are currently not worthwhile. There would not be enough benefits to getting life and armor. However, Massive does not want to do "tanks" by simply increasing opponents' health and prolonging battles. Because that would cause the opponents feel like ball sponges again - Massive wants to avoid that. After all, it was one of the big criticisms of Part 1, why a guy in a hoody can withstand eight shots from a machine gun. So The Division 2 wants to solve the problem: In further patches one wants to revise the talents altogether. Defensive abilities on equipment should become significantly stronger, so that each "defensive" roll also feels important. Massive wants to look at the overall balance and adjust it so that more builds in The Division 2 play a role. Especially on higher difficulty you want to adjust the deadliness of the opponents to provide a better experience. So the healing should also be more important. 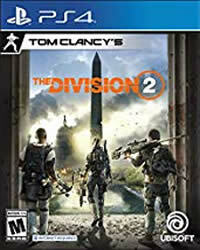 It will be interesting to see how The Division 2 will change its balance in the coming weeks and months.